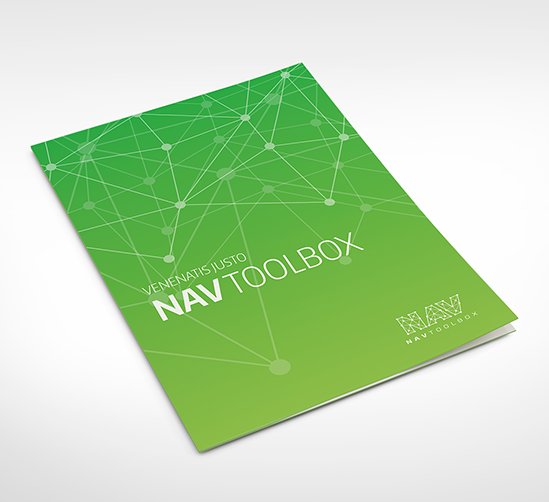 Analyzing and customizing Microsoft Dynamics NAV? ERP systems increase productivity and competitiveness for companies. 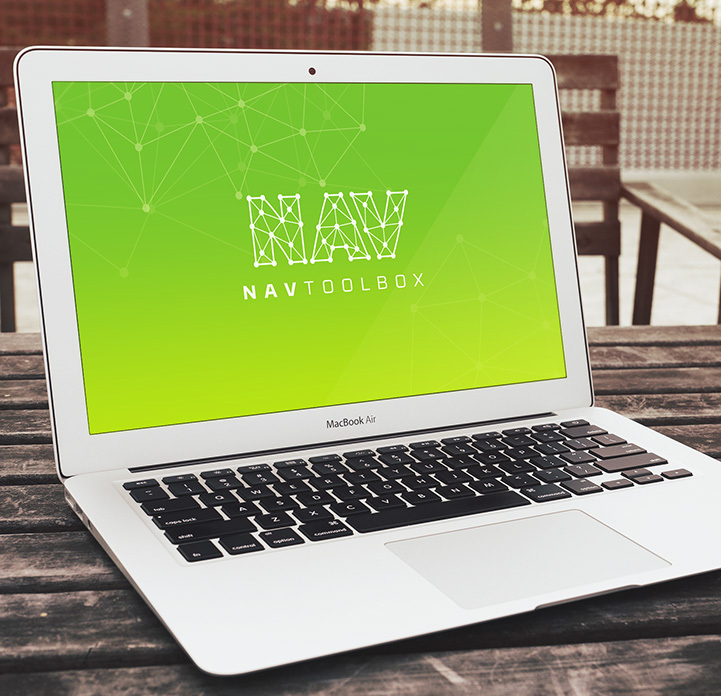 NAVToolbox brings the same advantages to Microsoft Dynamics NAV professionals. 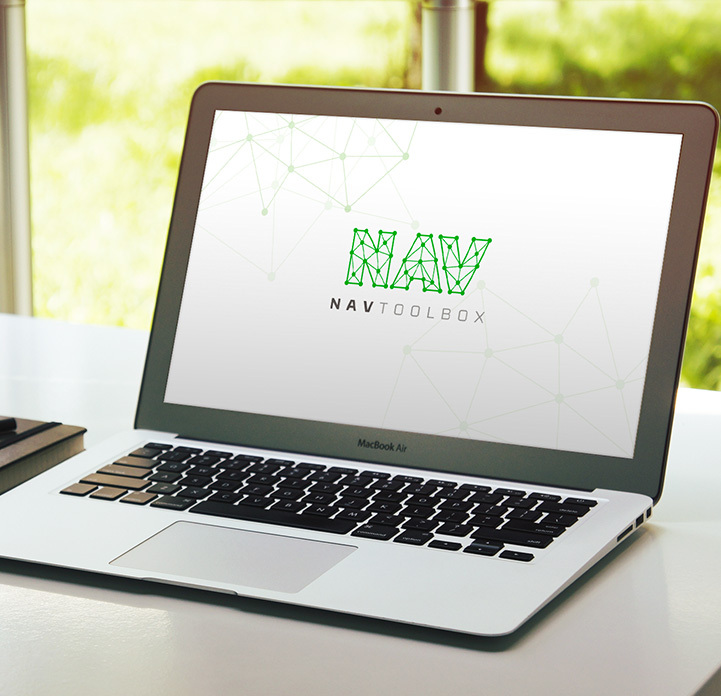 By automating the tedious and time-consuming process of performing manual ERP system diagnostics and analysis for new or existing clients, NAVToolbox is truly groundbreaking. 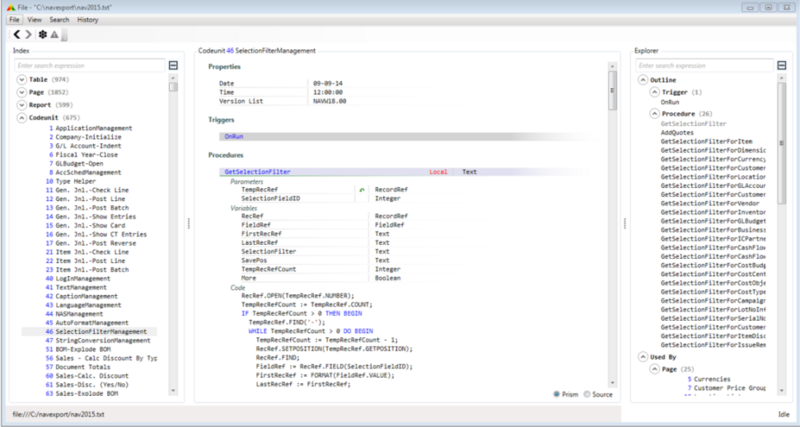 The powerful software saves time, delivers detailed analysis and brings an instant competitive edge to its users.